To date, all of my published books have been “how-to” books. I’ve written a few music texts over the years, but those are just how-to books by another name. While I lived in New York, these books constituted most of my writing output. Fifteen titles were published in all, and none are in print today. I’m only going to mention six of them, here. For the complete list see my Bio. My first book, ever, was published in 1967 by the Princeton Music Department. It was a mimeographed manual entitled Beginners Manual of Music 4B. It was written for the production of electronic music by means of BEFAP, now a long-extinct language. Compositions were punched onto 8O-column IBM cards, read by an IBM 1410, transferred to a large digital tape, and processed by an IBM 7094. It was the first such manual that I know of, and although I didn’t think of it that way at the time, it was a how-to book. 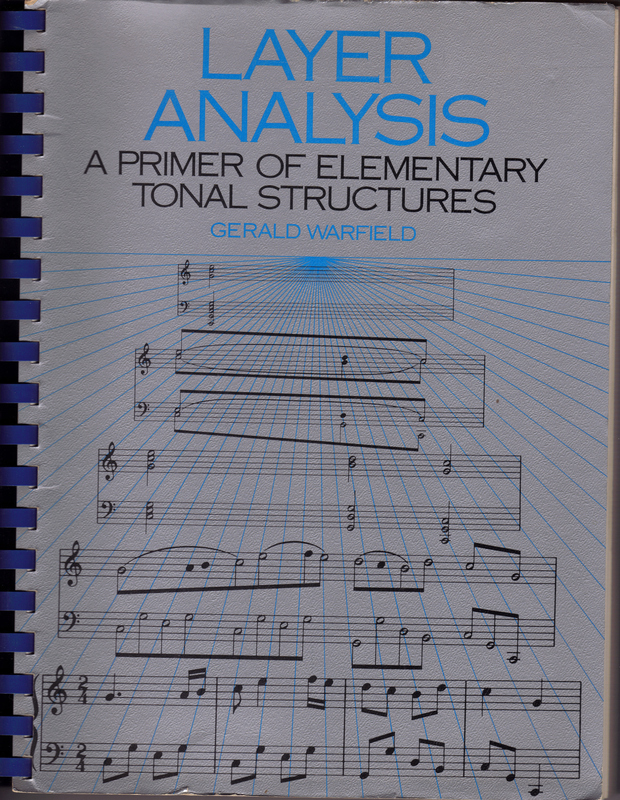 My first “real” book was Layer Analysis, a music theory textbook on Shenkerian analysis. Heinrich Schenker was a sort-of Sigmund Freud of music analysis. Although my treatment wasn’t orthodox Schenker, it demonstrated how one might derive deeper, over-arching levels to a piece of music. 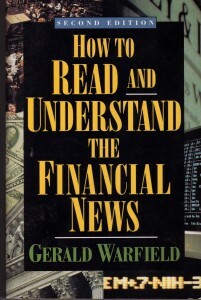 It was published by David McKay, and later by Longman, Inc. It’s still a useful book. I own the rights to it, and I ought to make it available on-demand. 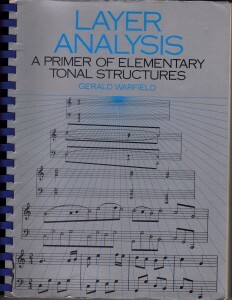 Another music theory book on the same subject was Layer Dictation, an ear training method that helped one hear the layers in music (relationships between non-adjacencies) through dictation of those successive layers. Co-authored with Richard Brooks, it was a very successful collaboration, and a very useful book. Richard and I own the rights, now, and we ought to make it available on-demand. I can’t find a copy right now, so I can’t show a picture of the cover. 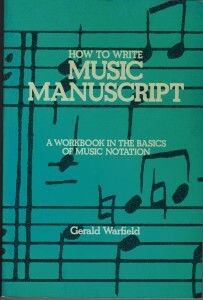 How to Write Music Manuscript was one of my most successful music textbooks. 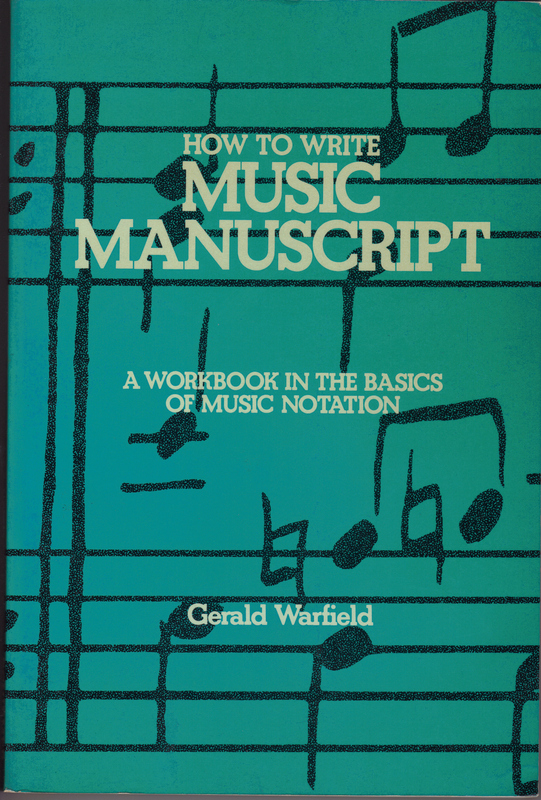 The original title was How to Write Music Manuscript in Pencil, but my editor didn’t like the “pencil” limitation. All the examples are in pencil, which now gives the book a very dated look. It was part skill acquisition (how to use the pencil to get professional-looking notation) and informational (how long to make the stems, were to put the dot, how to draw the flags, etc.). Originally published by Longman, Inc., the last edition came out under Schirmer Books. I was trying to read the financial pages of the New York Times one morning, and I wasn’t able to read the stock quotations. What did a price of 12 3/4 mean or 3 7/8? Right then, I conceived the idea for the first of my how-to books in investing. 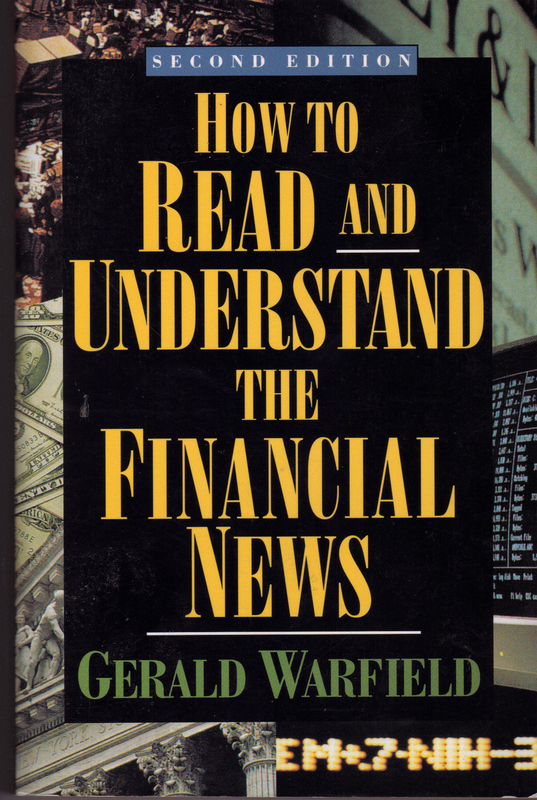 I did my research, wrote the first chapter on stock quotations, and hadn’t the foggiest idea how to write the rest. Options and Futures, for instance, were a complete mystery to me. My very first submission netted a contract. An editor from Harper & Row woke me up one morning. “You’re not going to mind that I woke you up,” she said. The book went through three editions, and the paperback was a monthlyalternate for one of the book clubs. Publishers Weekly, Kirkus, and Booklist all gave it a positive review. 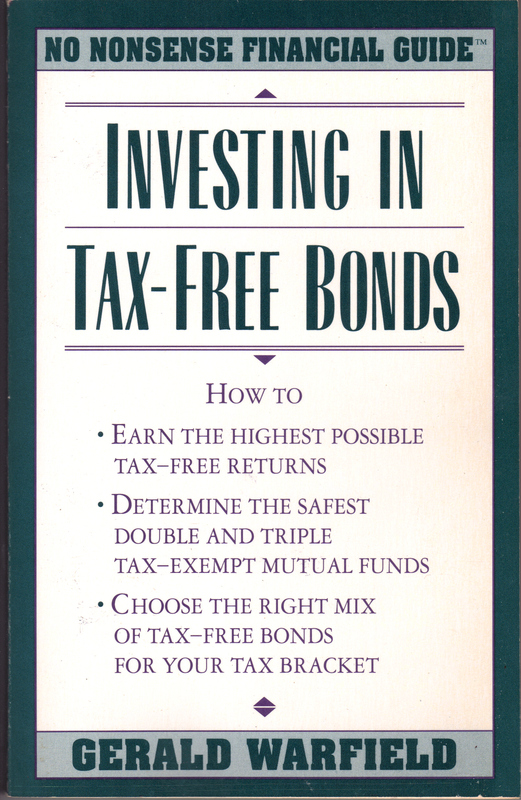 Investing in Tax-Free Bonds was one of several books I did for the No Nonsense Financial Guide published by Longmeadow Press. 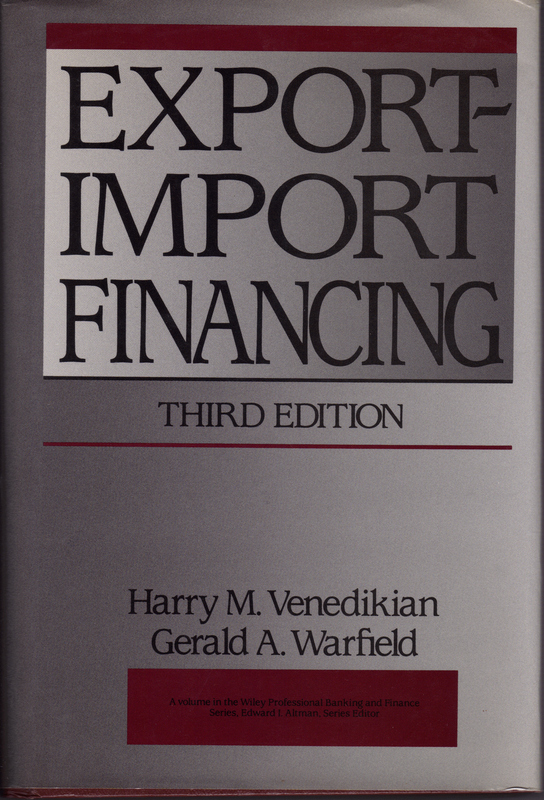 And finally, the most difficult of all my finance books, Export-Import Financing. 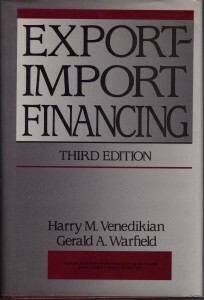 My co-author, and expert on export/import finance, Harry Venedikian generously shared the authorship (and royalties) with me. 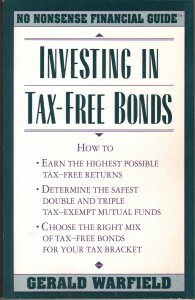 This book, published by John Willey & Sons in 1986, was initially a second edition of a classic by Gerhard Schneider. Subsequent editions introduced so much new material, due to changes in trade regulations, that the name was changed to Global Trade Financing in its last incarnation. My last nonfiction book was one in which I was a “with” author, the primary author being my friend Ronald Chin. 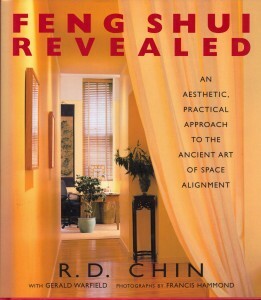 It was entitled Feng Shui Revealed, published in 1998 by Clarkson Potter. Ron, a third-generation Chinese American, found his roots and, indeed, deep personal satisfaction in this ancient Chinese discipline. I wrote it primarily from interviews and discussions with Ron, who is also an architect as well as a practitioner of Feng Shui. The book is beautifully illustrated with photos of homes in the New York area primarily by Francis Hammond.